Seoul has something for everyone, and I hope you enjoy your time in this city I call home. 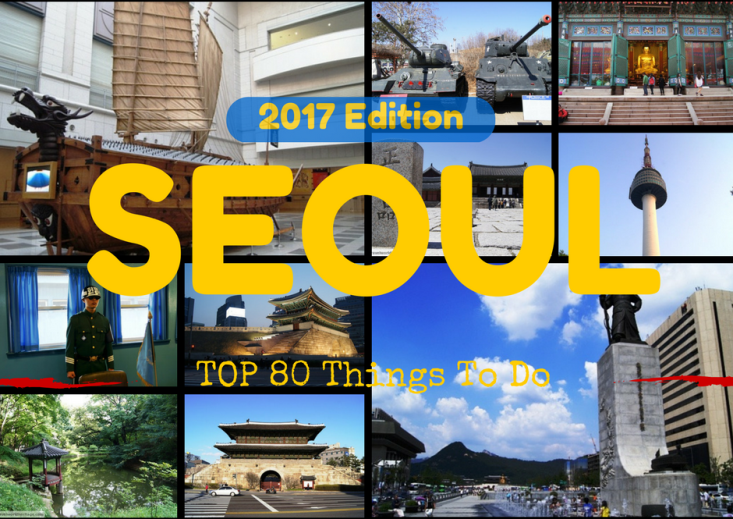 In 2017’s edition of “Things to do in Seoul,” I have added pro tips and expanded this list to 80 items. I visit most of these places yearly to make sure the advice still stands, so rest assured, you’ve got some solid recommendations coming your way. Anyways, let’s begin the countdown. 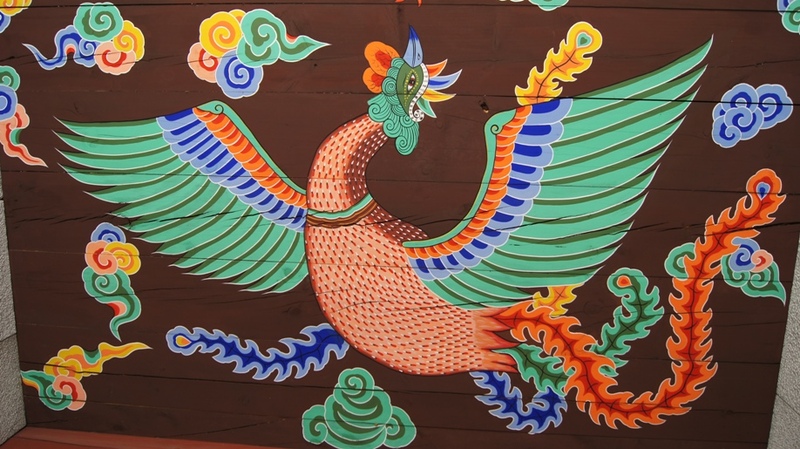 Silim-dong is important in more recent history as a testament to the competitive atmosphere that is present in modern Korea. 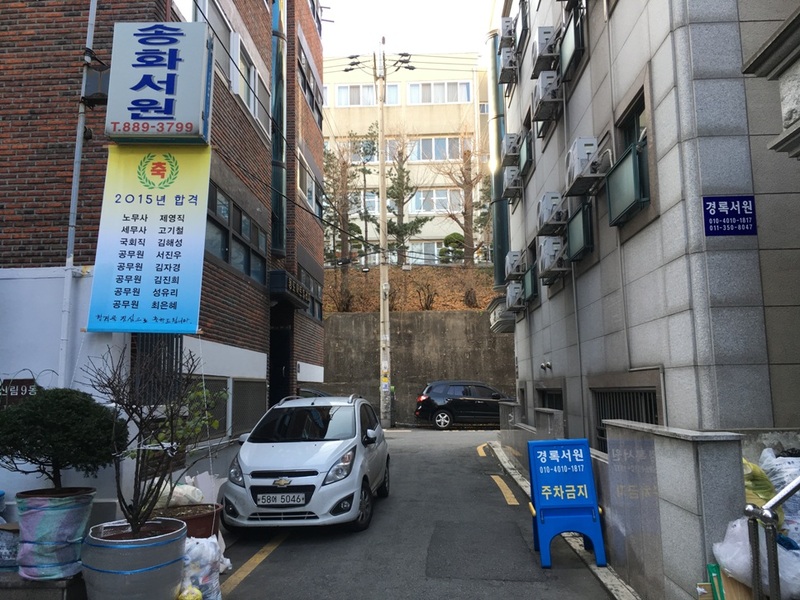 From the 1980s to the early 2000s, this area of Seoul was built up with thousands of tiny habitations for students studying for anything from university entrance exams to exams required for government positions. While the build-up has contracted in the last decade, walk around and you can still see “goshiwons” proudly display the accomplishments of their most recent residents. The food is also excellent in this area! Pro Tip – Really want to experience this and have a lot of time in your hands? Maybe rent a koshiwon/goshiwon for a month or two. While they are a bit depressing and cramped, they are perfect for those looking to stay a bit longer than a week or two. This very modest temple located adjacent to Jongmyo has some wonderful paintings on its recently refurbished buildings. What sets it apart, however, it its historical importance as the “mecca of the Independence Movement, on March 1st, 1911” as it is proudly displayed on a plaque near the front gate. From here, the head monks and local resistance leaders spoke out for an independent Korea and an end to the Japanese Occupation which was barely getting warmed up. Pro Tip – To really appreciate this place, it helps to read up on the March 1st, 1911 movement as there are no translations on site. Inside the gate, look up! Located in my very own back yard is the Hyehwa Gate. This massive doorway was used as an auxiliary entrance to the much more popular Dongdaemun Gate. Although it is quite easy to reach, it get very few visitors, which means you will likely have it all to yourself. Pro Tip – This is a good place to start a Seoul Wall hike. Across the street (south), you will see a set of stairs and another piece of the wall. This one goes along Naksan park and is a pleasant walk all year long. North is a bit more complicated but worth it as it heads towards Bukaksan Park and the best part of the wall. Also, Hyehwa Gate is a Pokemon Go gym… just FYI. 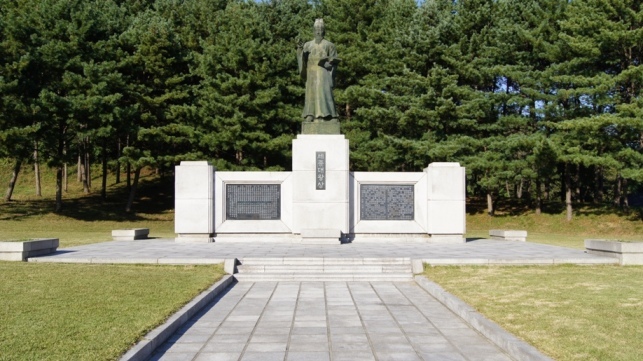 The tomb to Korea’s greatest hero is located in Yeoju, which used to be a huge hassle to reach. 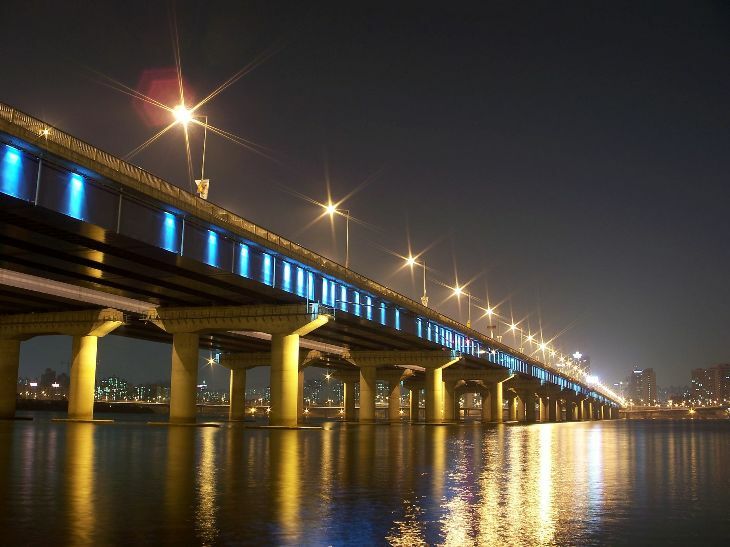 However, since the opening of the Gyeonggang line, it is now connected to the Seoul Metro network (Sejongdae wangneung station). 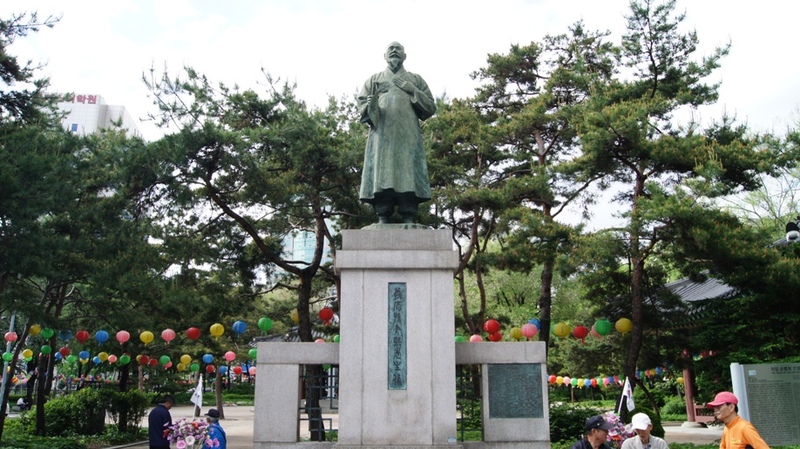 Before you get to the actual tomb, you are greeted with an interesting outdoor museum with replicas of Sejong’s accomplishments, and a modest museum to top it off. Pro Tip – Most tombs, including this one, have small hikes that go through forested areas. If you plan to hike a bit (worth it), bring some bug spray or you’ll get mauled by mosquitoes in the spring-fall. The Hwangudan Altar is the last remaining structure of this complex built in 1897. The king himself used to come to the altar to help administer the ‘rite of heaven,’ a performance and 1000 year old tradition leading back to the Goryeo Dynasty. 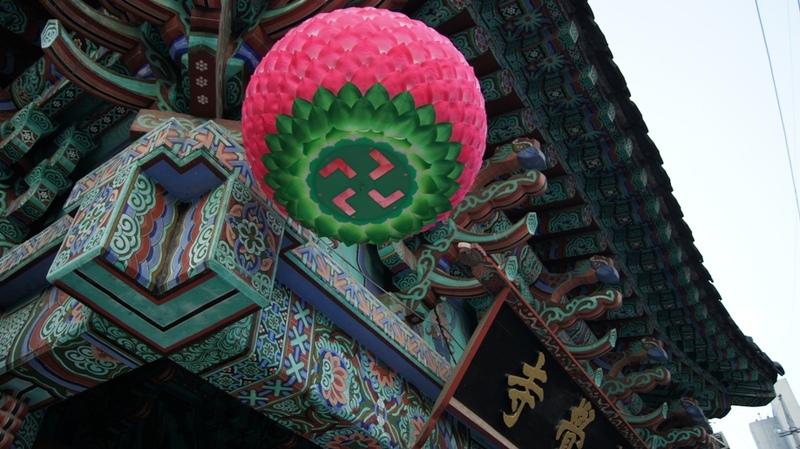 The ritual ensures that Korea will have a good harvest and luck the following year. As very few people know of its existence, you are likely to be the only one there. 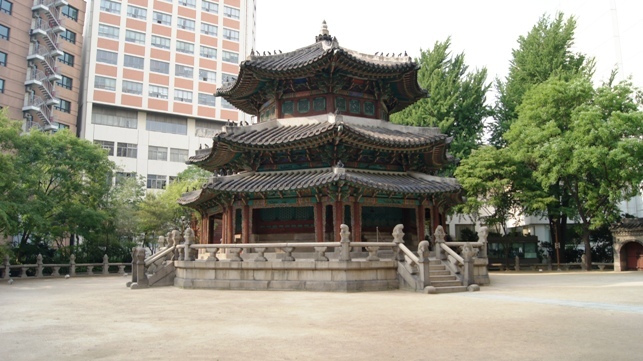 The stone drums were built in 1902 to honor Emperor Gojong of Joseon, the last effective king of Korea. The use of stone is a sign of the art of the time, and is one of the few original relics of this era of the Joseon dynasty. The Hwangudan gate is the doorway that leads to the altar of the same name and the stone drums. One fun fact is that until 2007, it was used as the door to a hotel because no one knew of its historical significance! Now, it is easily visible from City Hall, or if you have really good eyes, from Deoksu Palace. Pro Tip – Looking to stay in a fancy shmancy hotel in Seoul? The Westin Chosun (one of Seoul’s best) is right next to this spot. This small stream located in the heart of Seoul is a nice little getaway from the chaos of the busy city. The project was completed not too long ago, and it definitely has that modern feel. Walk along the bottom of the stream for a bit and you might run into some interesting art along the walls. 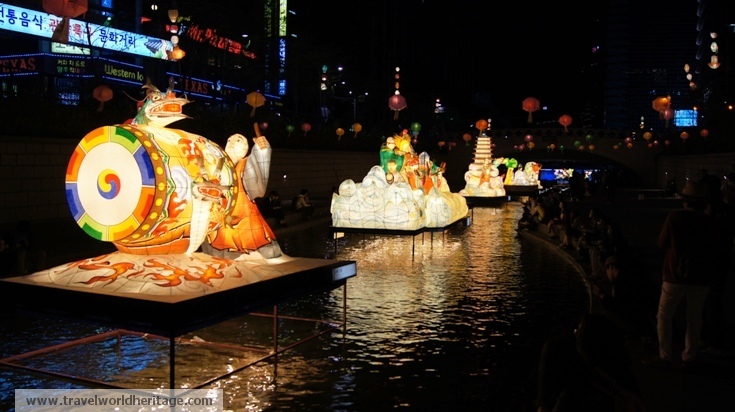 During lantern season (May and November), the stream is also adorned with beautiful Buddhist lanterns and is by far the best time to visit. Pro Tip – If you’re into biking, the eastern end of the river has some nice bike paths. There are even Seoul Bike stations along the way. This theme park just outside the city limits to the west is part water park, golf course, and my favorite, an indoor ski slope. The other two I can do without, but the ability to ski in the summer is pretty awesome. While the slope is pretty basic and rather short, it is really cheap with numerous discounts offered (check their website) and a great way to practice in the time leading to ski season. Pro Warning – Their site is not working and while they are still operational, they may not be for long! Make sure to call 02-1330 (English tourism hotline) before devoting a trip out there. 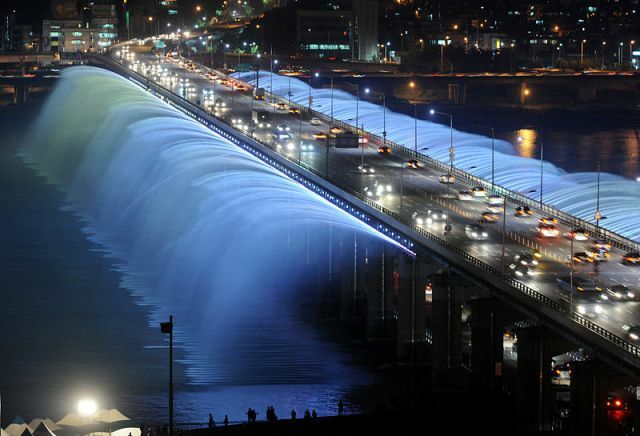 This musical fountain has the distinction of being the longest in the world as it runs the length of the Banpo Bridge. It plays about 2-3 times per hour and rainbow lights flare it up at night. It has been called a top 10 fountain in the world and is definitely worth a look, especially on a nice summer night. Pro Tip – Tons of bikers ride on the underside of the bridge and the north end is a popular spot to just chill and maybe get some snacks. Planning a picnic out of it is not a bad idea. Gapyeong is a town on the very outskirts of the greater Seoul area and a popular destination for Koreans. While I am not very fond of Nami Island, the food is divine and Gapyeong’s ‘Dalk Galbi’ rivals that of even Chuncheon, where the dish was invented. 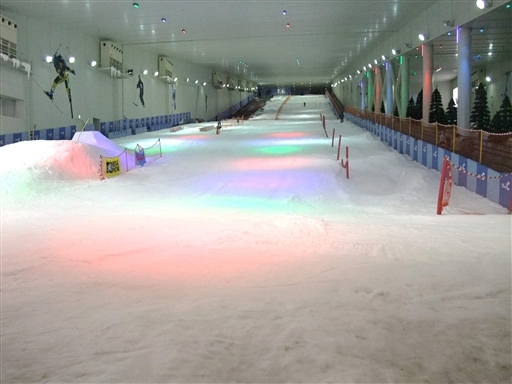 In addition to Namiseom, there is also a bungee jump and two zip lines for the adrenaline junkies out there. Pro Tip – Gapyeong also has quite a few ATV courses and information as well as rentals can be found directly to your right side upon exiting the Gapyeong Train Station. There may not be information in English, but either the tourism hotline (02-1330) or the information booths near the station can hook you up. Totally worth it. Tapgol Park is a very small green space towards the southern end of Insadong. From the outside, it is very unassuming and you might even walk right next to it without noticing so take a good look at the map provided above. Older people like to go here to relax and indulge in a little Korean history which you might want to take part in after a full day of sight seeing and stuffing your face with amazing Korean food in Insadong. There are a few relics of note, including a large stone pagoda that sits at the rear of the park. Pro Tip – As you can see from the picture, they adorn it with lanterns around Buddha’s birthday. Go in the evening right before closing if you want to see them light up. Jongno is the district containing the Bosingak Belfry, which is sometimes called the “Jonggak Bell” because of its proximity to Jonggak Station. In ancient times, the bell was rung to signify the opening or closing of the city gates, as well as emergencies that arose. 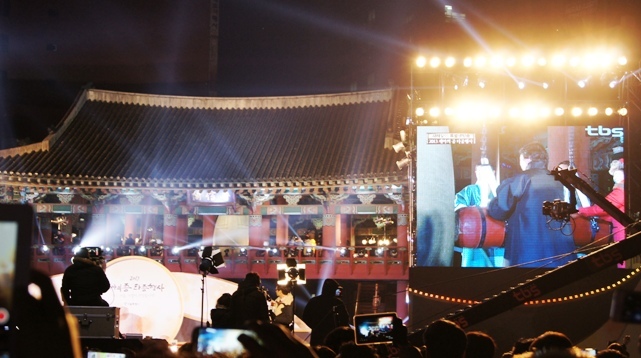 These days, it is only rung every New Year’s by the mayor of Seoul, and occasionally, a top Buddhist monk. You can think of it like the crystal ball that drops in Times Square, but Korean style. While you can see it anytime, nothing beats the energy of being here on New Year’s Eve. Pro Tip – No one really calls it the “Jonggak Bell” but me. Please don’t make a fool of yourself. This is where it’s at! Taejo Kamjaguk off Sungshin Women’s University Station, exit 3. This rather small commercial district in north eastern Seoul has tons of interesting shops and an ever growing number of restaurants. I lived not far from here and every time I tried to explore, I found something new and cool. Some finds include an ultra cheap arcade (300 won), one of the best deli sandwich spots in the entire city (The Sandwich House), and right off the station is the absolute best restaurant in all of Seoul: Taejo Kamjaguk / 태조감자국. 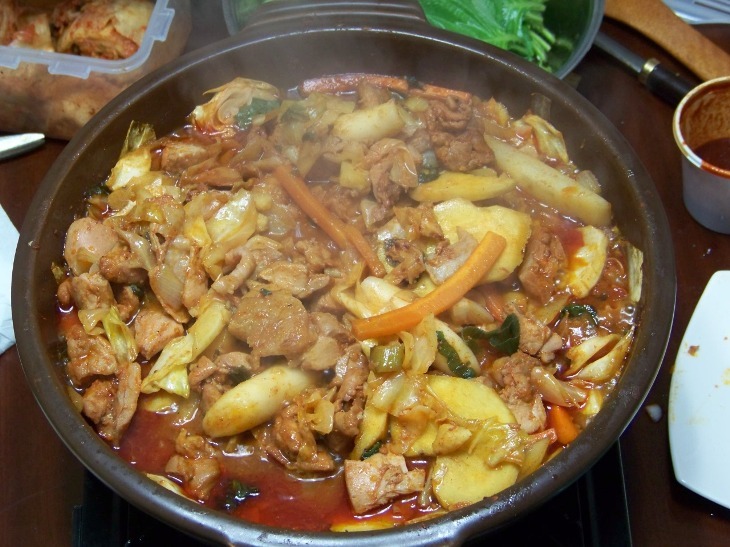 Pro Tip – Taejo Kamjaguk just opened up a second location, also in this area. The original is more of an outdoorsy spot, but the expansion is bigger and indoors. For the second one, take exit 1 and turn right into the main area (you’ll see it’s very busy). Go all the way down past 4 alleys and take a right onto your first actual street. It is on your right hand side before the light. 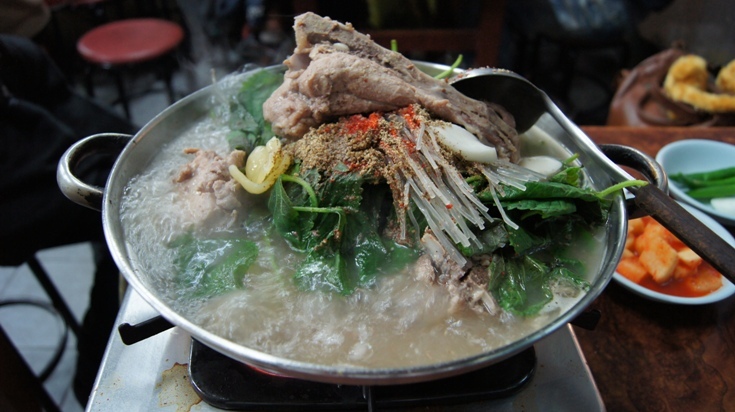 If you leave Korea without trying Kamjaguk/Kamjatang, you haven’t been! Not to be confused with the national park, Buk-AK-san is a large city park directly behind the royal palace of Gyeongbokgung. Portions of the Seoul Wall run through it, and it is a great place to spend a spring day hiking through the bush. Pro Tip – Bring your passport. A great hike along the wall goes through a restricted military zone, which requires identification. Also, they close early (around 4pm). 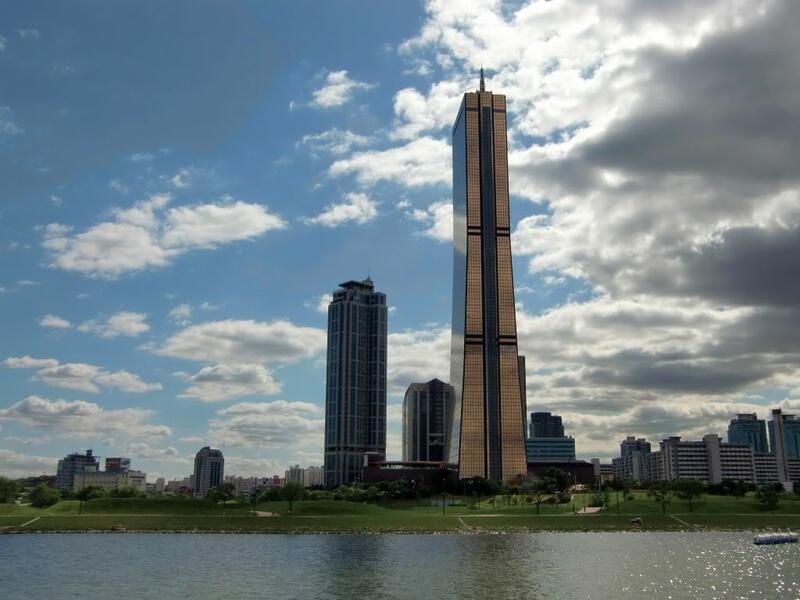 Once the tallest building in Korea, the 63 building is a beautifully golden tower overlooking the Han River. It signifies Korea’s rapid growth known as the Miracle on the Han. Within the building is an observation tower, art galleries, and its very own aquarium. Pro Tip – Skip the aquarium and observation deck. Not worth it and grossly overpriced. 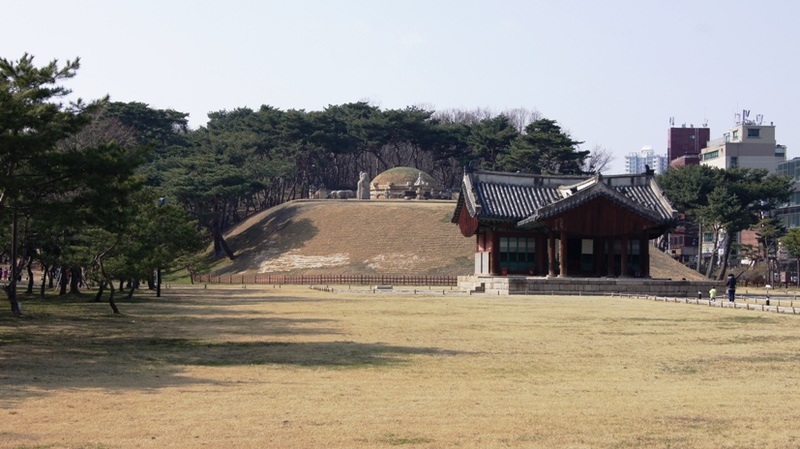 These tombs are part of the UNESCO World Heritage Site – the Royal Tombs of the Joseon Dynasty. While there are better tombs in Seoul, these are the easiest to access for those on a time crunch. They are walking distance from Gangnam Station, and are also accessible thorugh their own subway stop: Seolleung Station. All of the Joseon Dynasty kings and queens are preserved in tombs like this one all over the greater Seoul area. Pro Tip – It is free on the last Wednesday of May. Totally just saved you a buck. 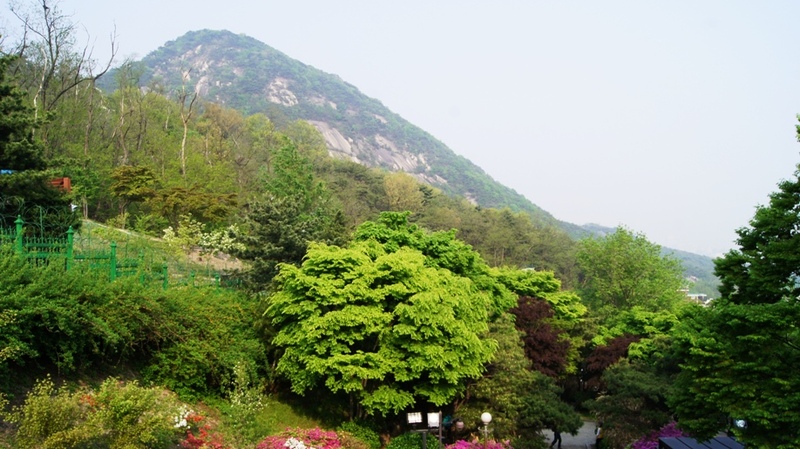 Bukhansan is one of Korea’s 21 National Parks and by far the closest to Seoul. 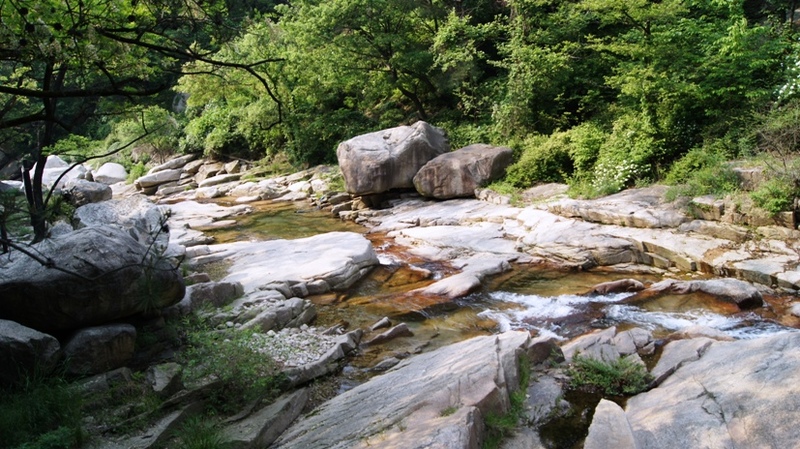 It is the perfect place to indulge in one of the biggest Korean pastimes: HIKING! You can enter from either the west or the east of the park, but I recommend the former as it is a more picturesque walk. There is also a cool hike that leads to a fortress gate that was part of a fortification during the Joseon era. Pro Tip – Unless you like your hikes with 10 billion people rubbing shoulders, under no circumstances should you go during a national holiday. Also, if you plan to do some of the more rugged trails, bring bug spray. Old Seoul Station started operation more than 100 years ago, and is now a museum of sorts. It was re-opened a few years ago after years of refurbishing and is home to the occasional art collection and of course, a history lesson. It is located right next to the new station and serves as a symbol of Korea’s industrialization of the 20th century. Pro Tip – The ‘art’ tends to lean more towards contemporary styles, which is why it is so far down the list (not my cup of tea). However, if a pile of old shoes is your kinda thing, you may rank this higher. Taereung is the royal tomb of Queen Munjeong. While not particularly stellar compared to the other royal tombs, this one has an interesting museum that explains how the tombs are built, which is pretty neat. 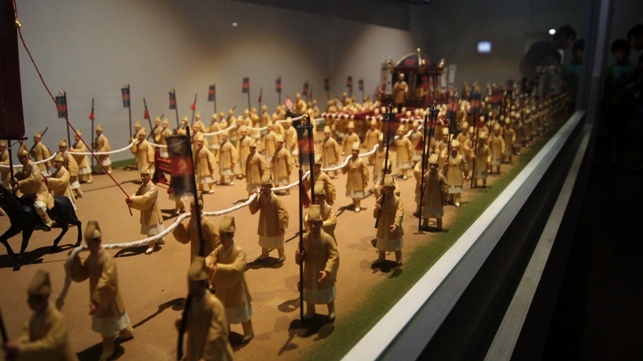 If you are into Korean history, you will find this tiny but informative museum quite fascinating. Given its location from central Seoul, none of the signs were in English, but one of the workers was delighted to show me around and translate. Pro Tip – Unless you’re kind of a fanatic, this one falls into the “seen one, seen them all” pile when it comes to royal tombs. If you aren’t too keen, skip it and visit a different tomb a bit further up on the list. This ‘island’ literally means “useless” which was mainly due to going underwater every time the Han River overflowed. Since the Miracle at the Han, Yeouido has been the financial and government center of Seoul. Really, who cares about all that though. It’s real draw for me are the views from and of the bridges directly north and south of the island. Pro Tip – Lots of yummy street food at Yeouido Park. The Trick Eye Museum, Seoul is one of three such museums in the country . It contains a wide variety of paintings that produce a three-dimensional optical illusion when viewed (or photographed) from a certain angle. While I have been to other similar museums, I was pleasantly surprised at the maintenance, organization, and variety of this one, with plenty of room and explanations for each piece. 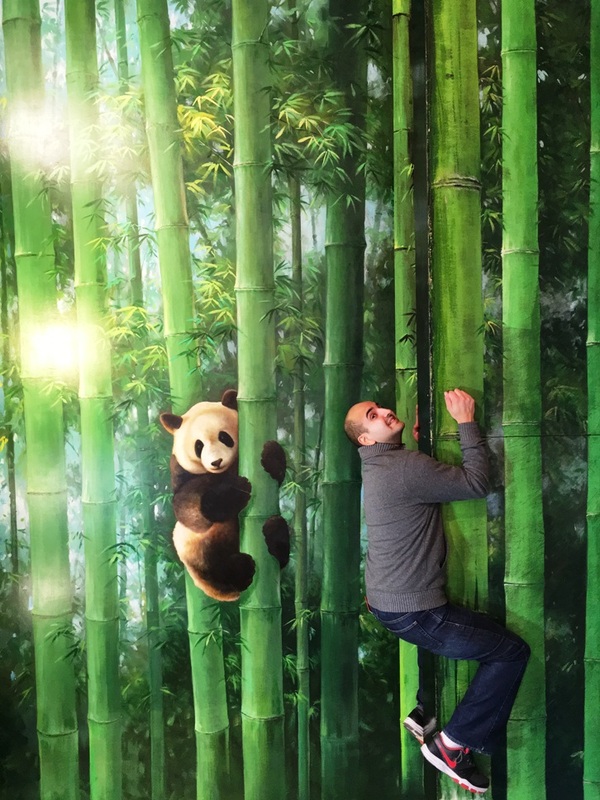 Pro Tip – In the past, I recommended the hanbok dress-up photo shoot offered at Trick Eye. While it is still nice, I would now instead recommend against it because there are better and cheaper alternatives (look at #1 below).